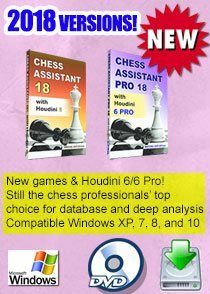 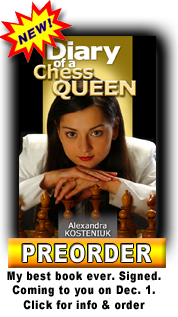 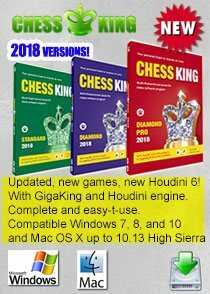 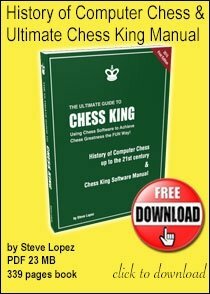 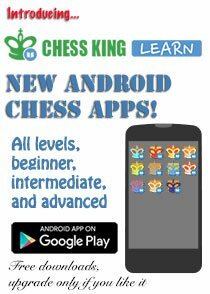 Hello chess blog friends, does chess history excite you? 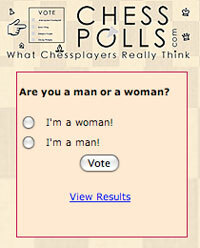 Here's the mid-week chess trivia photo? 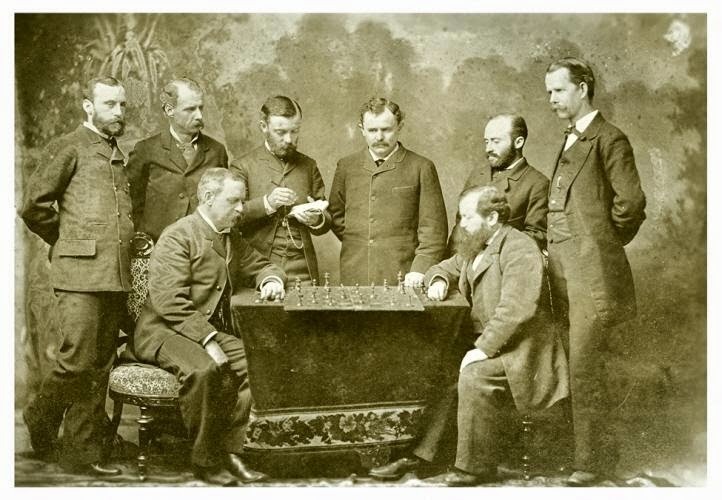 Can you name the world chess champion (seated right) in the photo and the venue? 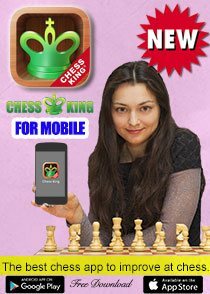 A chess salute if you can name the year as well!